For the U.S Air Force to approve a boot for uniform wear, it has to perform. This is a hot weather combat boot made with a sage green leather and Cordura nylon fabric upper. 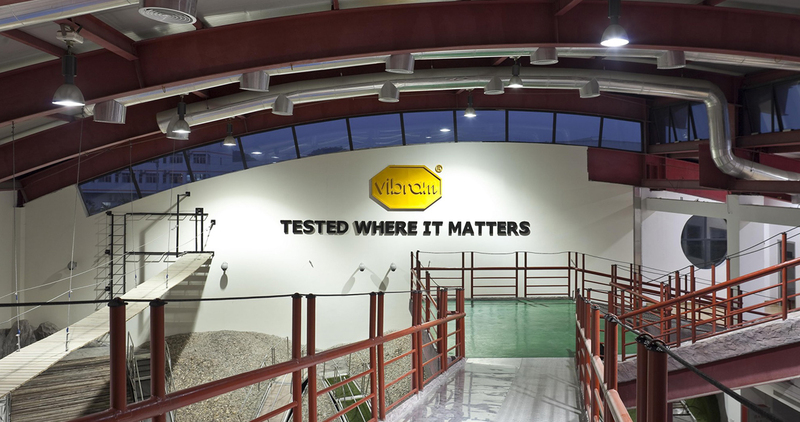 The Vibram Sierra sole is self-cleaning and its multidirectional lugs provide substantial edging capabilities for braking, push-off and stability on a variety of terrains. 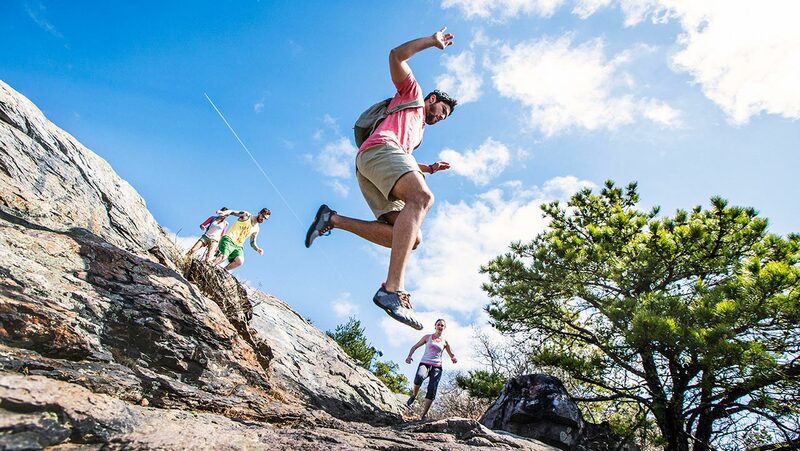 The Vibram Sierra is a composition flat sole for use on casual and outdoor footwear. The Sierra has the same functional design as the performance-proven Foura and Olympia soles. 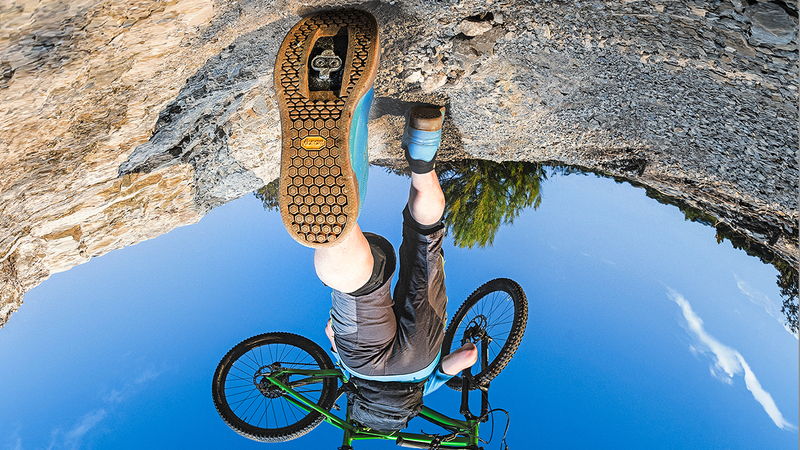 Unique design and placement of lugs, mixed with the exclusive Vibram compound guarantee maximum traction on a variety of terrains, including wet and cold surfaces. Multi-directional lugs provide user with substantial edging capabilities for braking, push off, and stability.